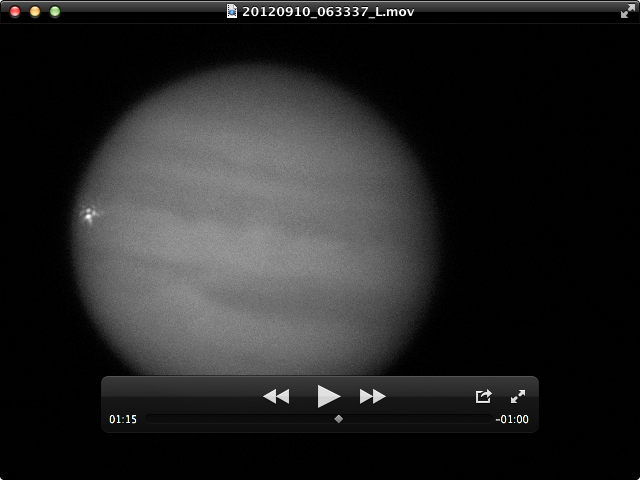 An amateur astronomer reported the visual detection of a fireball on Jupiter at 11:35 UT (September 10 2012) last night. It was confirmed on a video recorded from Texas. This is the 6th impact of Jupiter detected so far. 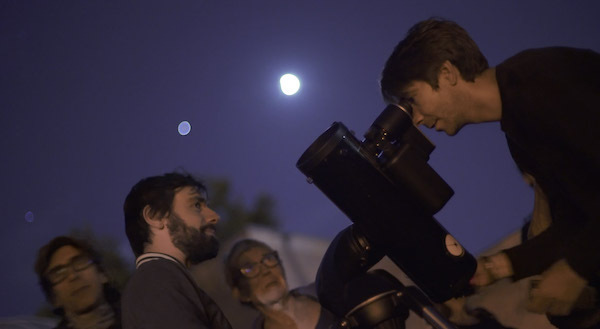 Astronomer Dan Petersen saw today September 10 2012 at 11:35 UT a bright flash on Jupiter which lasted 1 or 2 seconds. It estimated its position to be in the system I Longitude = 335 and Latitude = +12 deg. 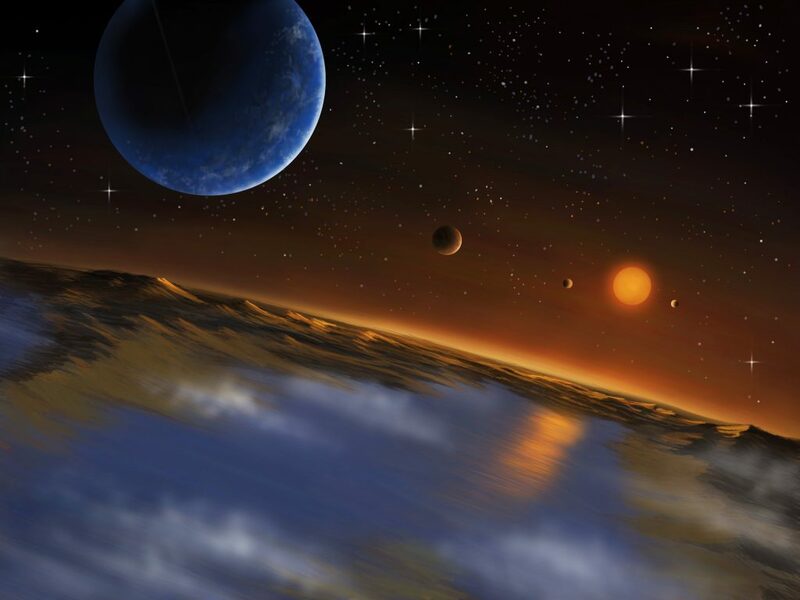 The report was sent to Richard Schmude of the Association of Lunar and Planetary Observers (ALPO) and forwarded to us by John H. Rogers, Jupiter Section Director at the British Astronomical Association. A video of the flash was revealed a few hours later by George Hall, an amateur astronomer located in Dallas Texas. 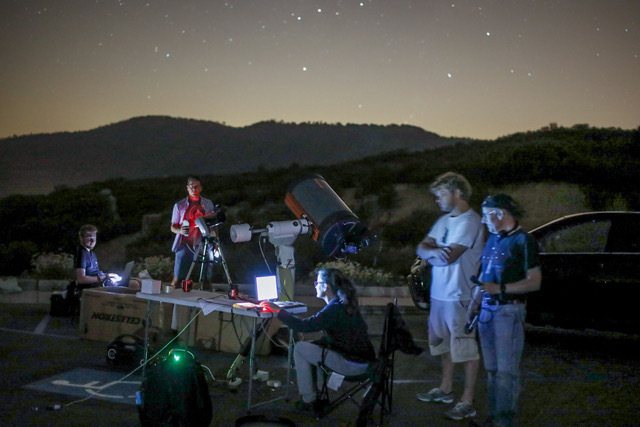 He used a webcam mounted on a MEADE 12″ LX200GPS. An image extracted from the video is attached above and it looks quite similar to the flash observed on August 20 2010. It is also a way to assess the rate of large meteoroid impacts on the planets and understand the role of Jupiter in shielding the inner part of the solar system. This idea remains controversial (see Jupiter: Friend or Foe?) and a direct measurements of the flux of meteors and impact rate may help to provide a better answer to this question. Very O Futuristic..perhaps, the planet is evolving or recreating to be inhabited. Why now? There has been no activity before the 70’s? Timing is important. Something definitely cause the flare. No freak accident. From the looks of the video, Monday night would not have been a very jovial night to spend on Jupiter. Two amateur astronomers saw a bright white flash for a few seconds just inside Jupiter’s eastern limb, which was probably a fireball a hundred miles in diameter caused by an asteroid or comet impacting Jupiter’s atmosphere.